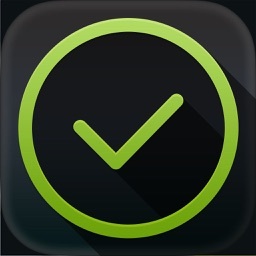 There is such a sense of accomplishment when you complete those never-ending tasks on your plate. 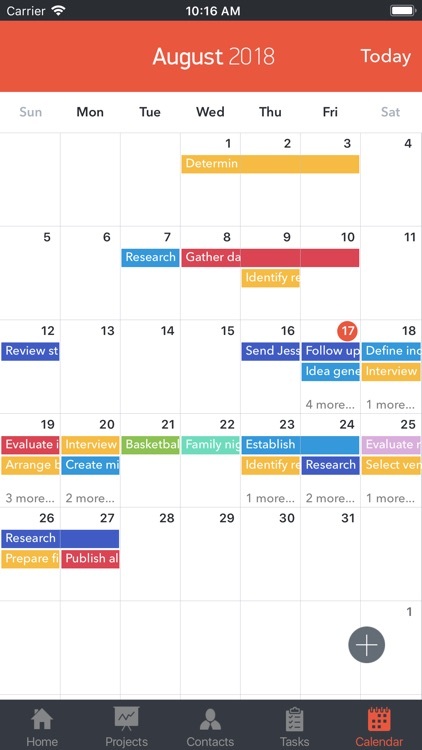 Take up one of these great apps to do just that with efficiency and flow. 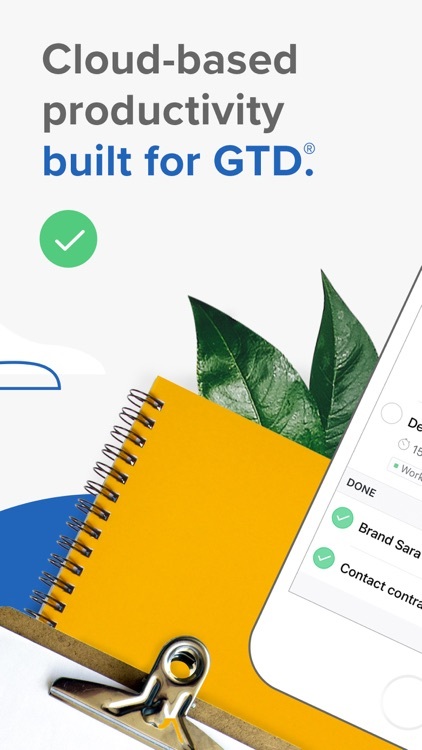 The GTD method make it simple and easy. 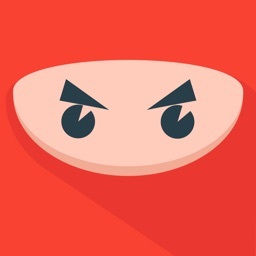 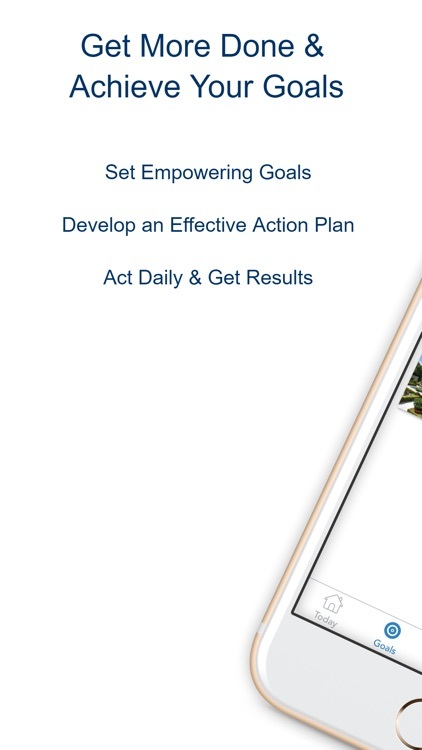 Get It Done is a powerful yet simple app based off of the Getting Things Done method. 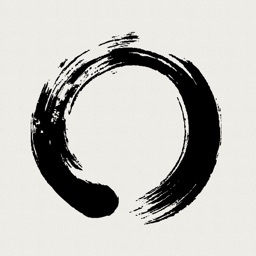 Focus on today and let the rest stay in the background. 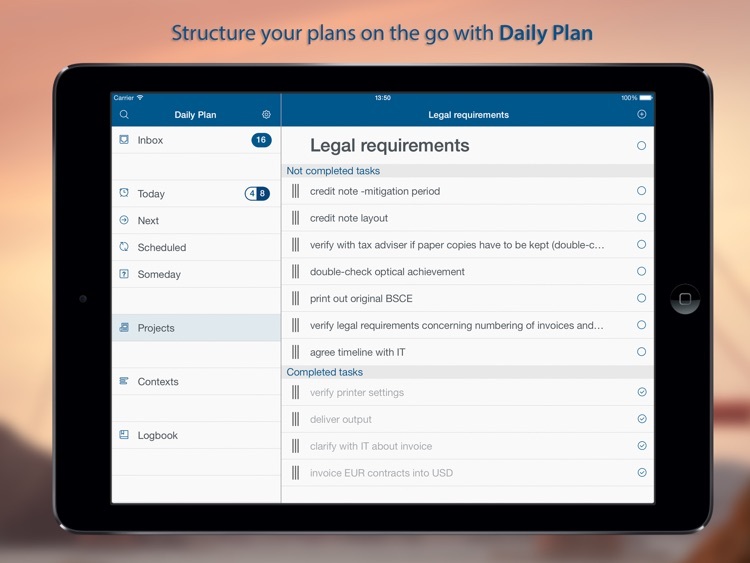 Add robust details to your tasks with notes, files and photos. 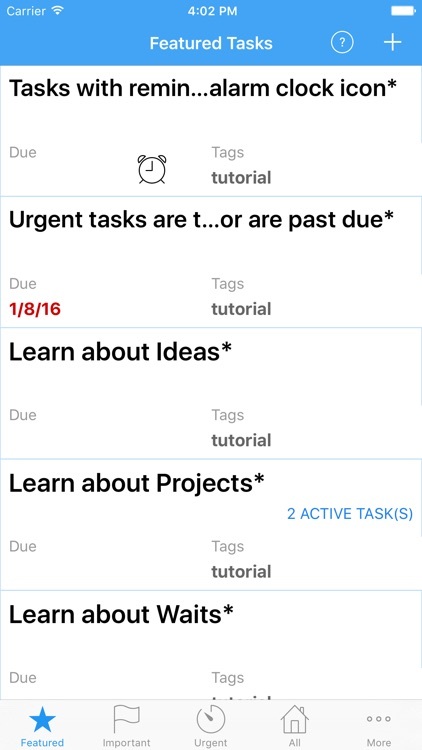 Customize lists and tasks with tags and categories. 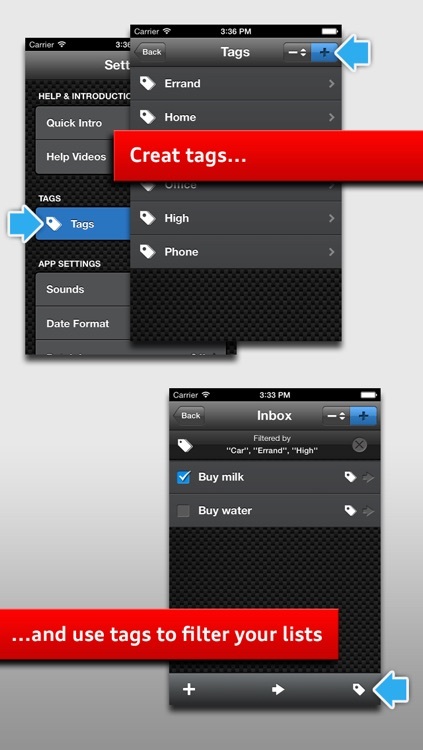 Sync-able with an online app. 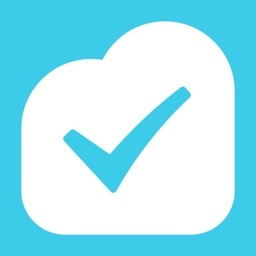 Get More Done is an all around planner, task manager and projects manager. 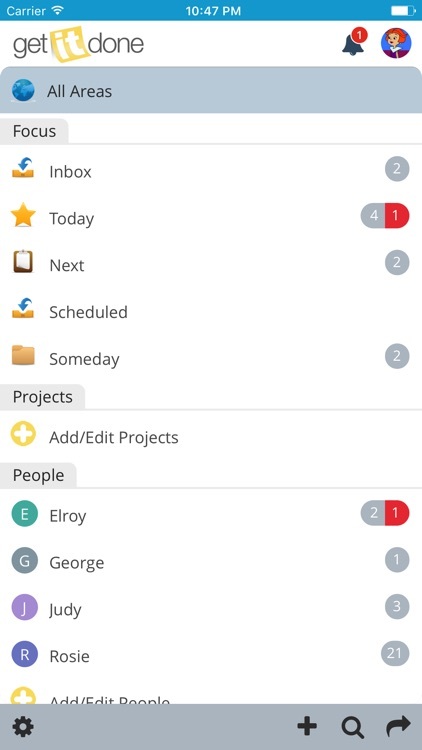 It's intuitive design makes is easy to create and manage goals. 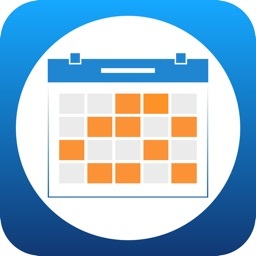 It guides you step by step in planning those goals whether personal or business.this app will hold you accountable and make it attainable to accomplish what you set out to do. 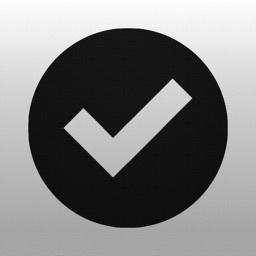 Doit.im implements Getting Things Done (GTD) methodology. 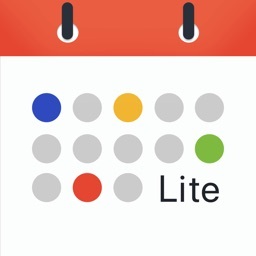 It is the smartest way to manage your schedule and to-do lists. 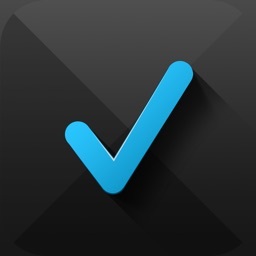 And it helps you efficiently handle your task, whether you are busy executives, or smart staff. 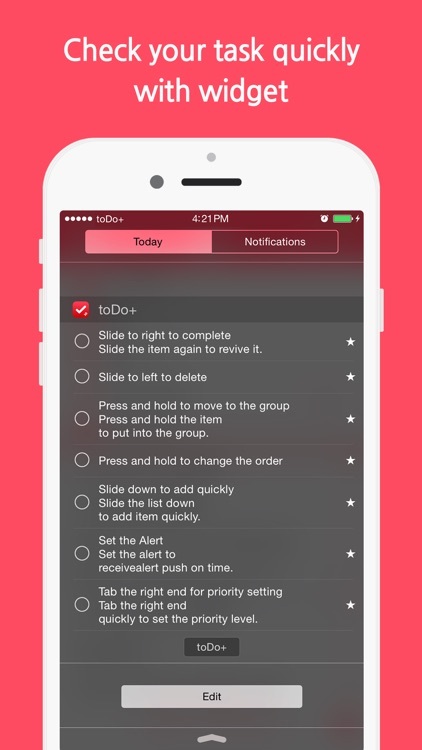 There are lots of TODO lists and checklist applications, but ... Are you sure you can use it? 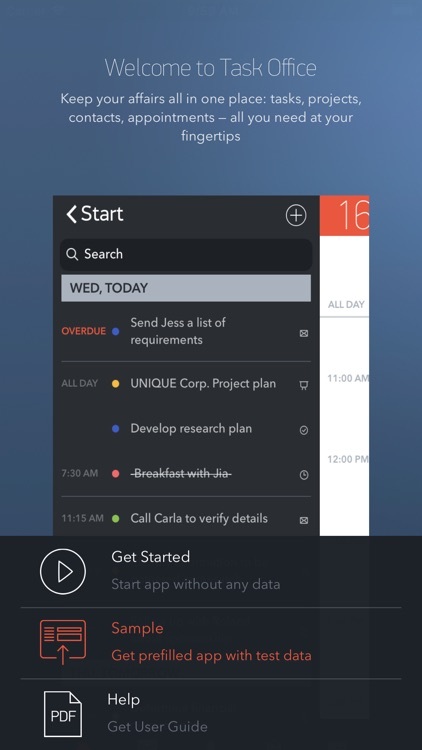 Display "what to do" now in full screen. 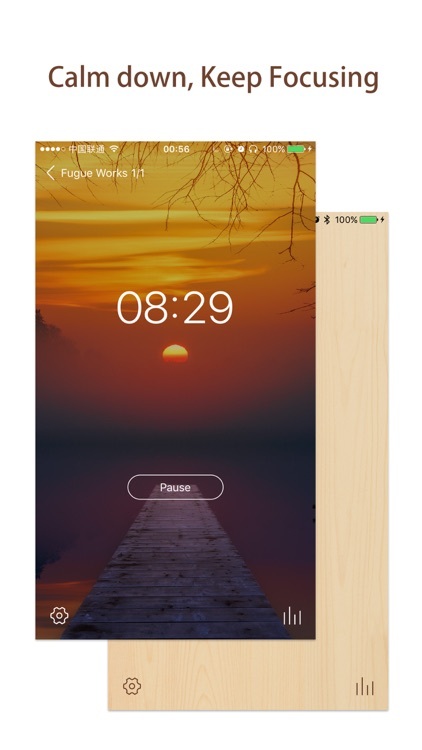 Put the iPhone or iPad beside and concentrate on work. 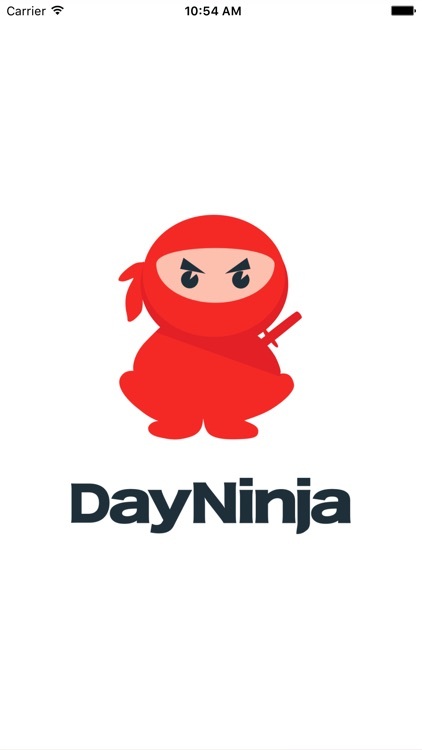 Getting Things Done® is all about freeing your mind and knowing your next action. 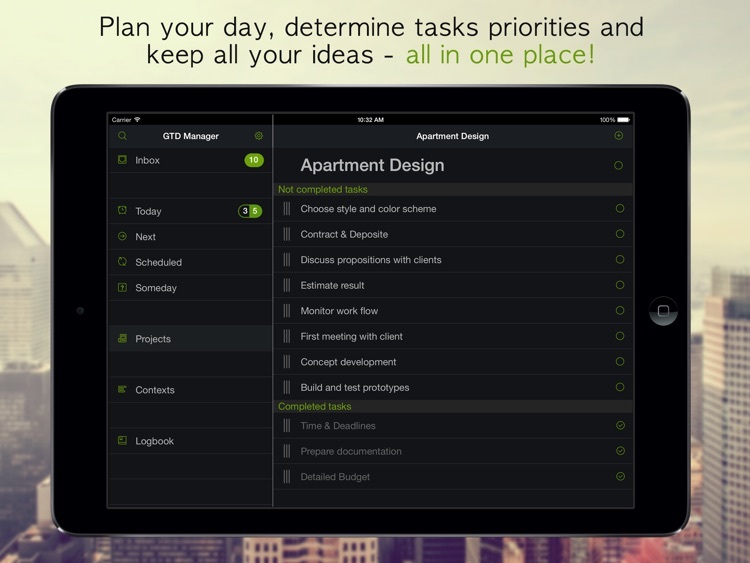 Nirvana is a cloud-based task manager to help you achieve true GTD bliss. GTD tasks & to-do list is a full feature-packed app, designed to add and complete tasks on the go. 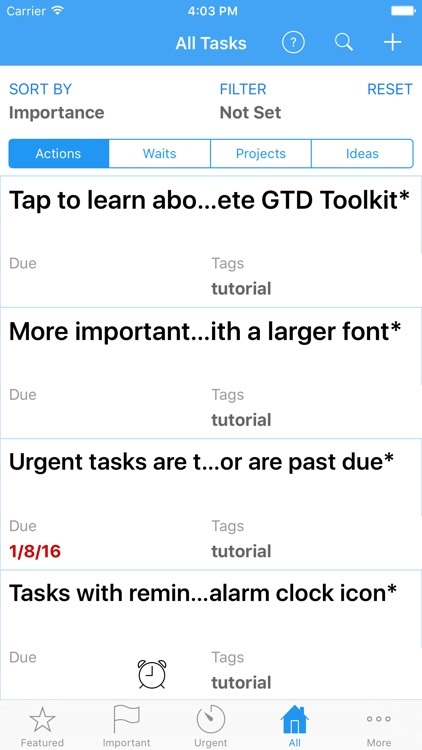 Don’t waste your time with complicated note taking apps, use GTD to make this as efficient as possible. 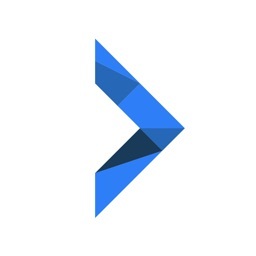 Complete tasks and projects faster than ever before with GSDfaster. 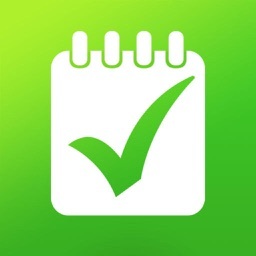 Steps is a Time Management (Attention Management) tool designed for Plan, Focus and Achieved. 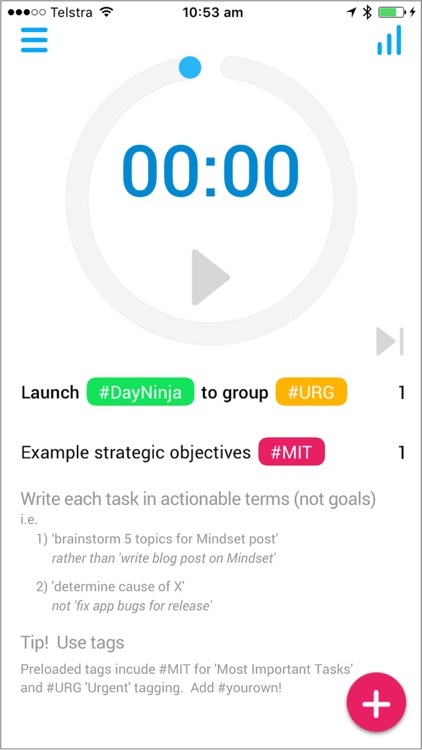 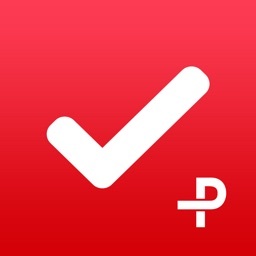 The GTD methodology and The Pomodoro technique are integrated in this App. 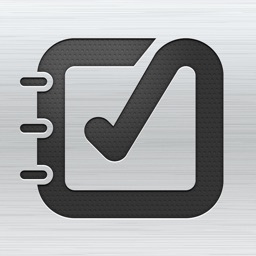 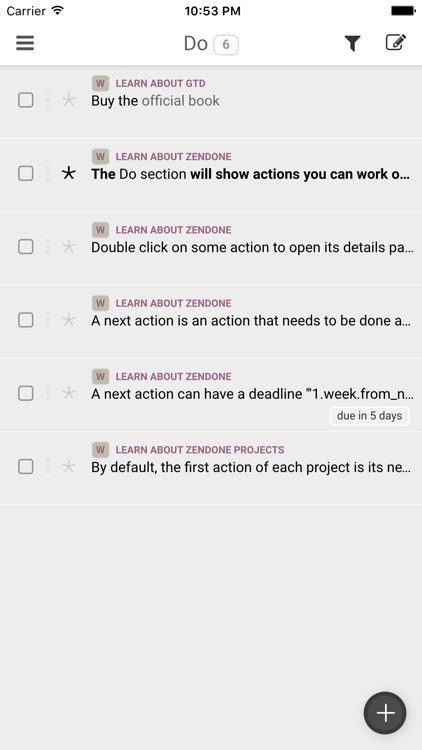 zendone is a task manager for implementing Getting Things Done®. 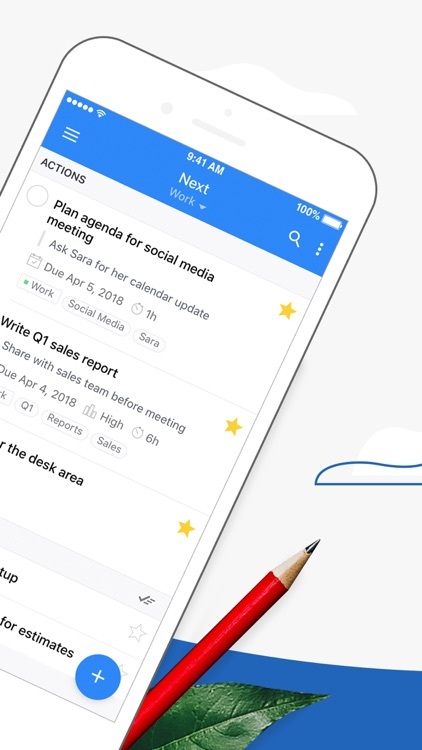 It is simple and beautiful; it is designed with GTD® workflow and vocabulary in mind; and it offers an unprecedented integration with Evernote and Google Calendar so you can always use the right tool for the job. Task Office is the best of ever existing GTD, to do lists, projects and contacts management apps. 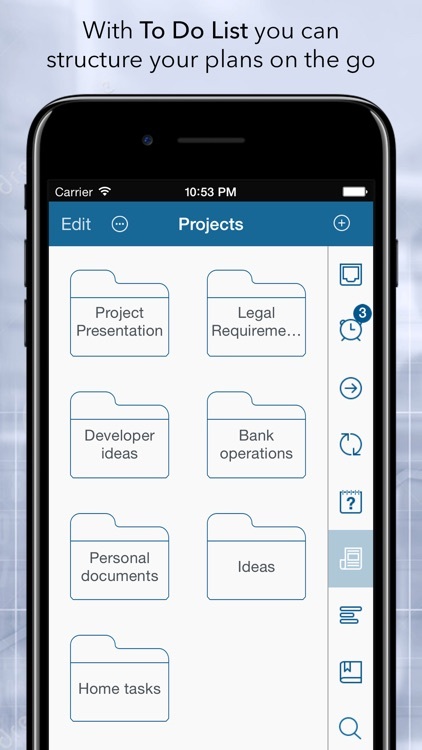 Manage both simple and complex projects, to do lists without any difficulties and focus on the final result. 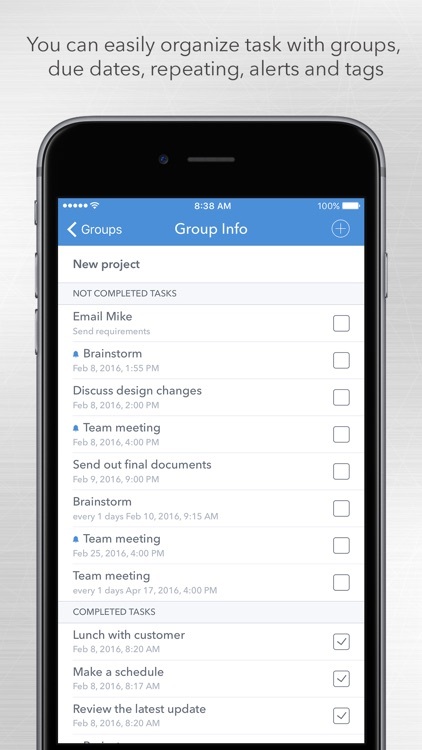 Manage your contacts and relationships, schedule your time and succeed. 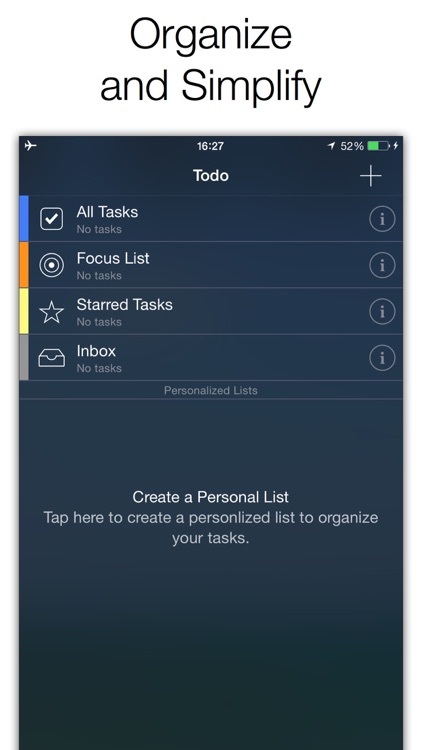 Manage all your tasks without a lot of fuss with toDo. 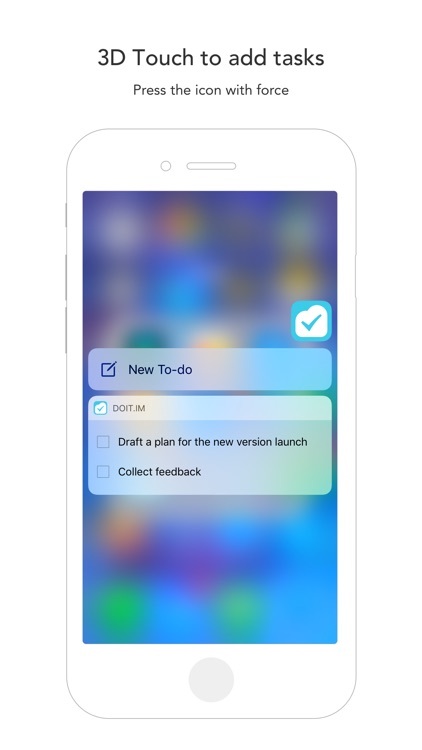 •Collect all ideas and tasks needed to be done adding them to the Inbox. 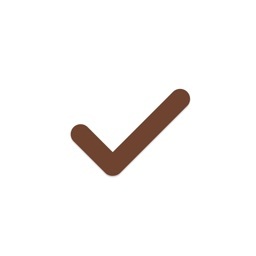 •Clarify tasks meanings and peculiarities making some Notes. 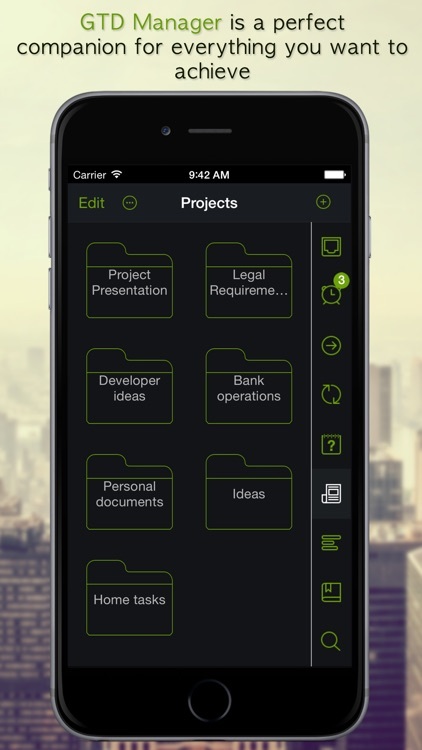 Organizing and tracking your tasks by project, folders, contexts or date, will make all your time management more easy and efficient. What's Next - the next big task manager on the AppStore. 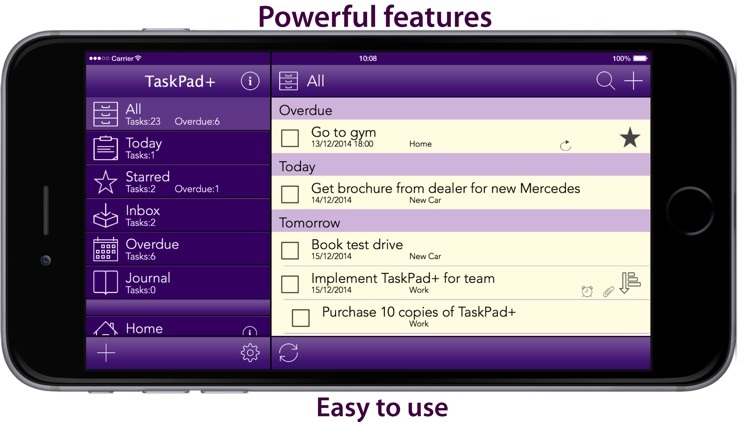 What's Next offers all functions of much more expensive Apps - at an unbeatable price !!! 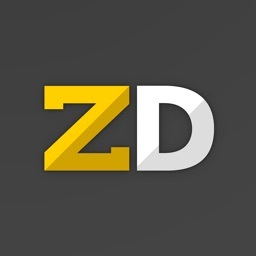 No data transmission to any clouds! 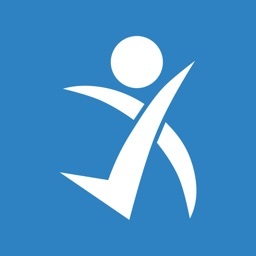 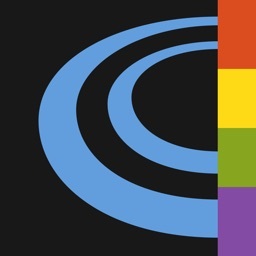 ● Easy - Get started in no time. 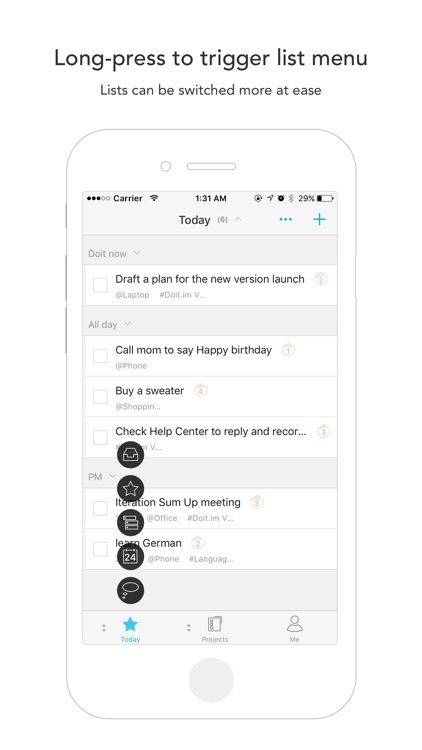 TaskPad+ is a smart organizer because it was created by listening to you. 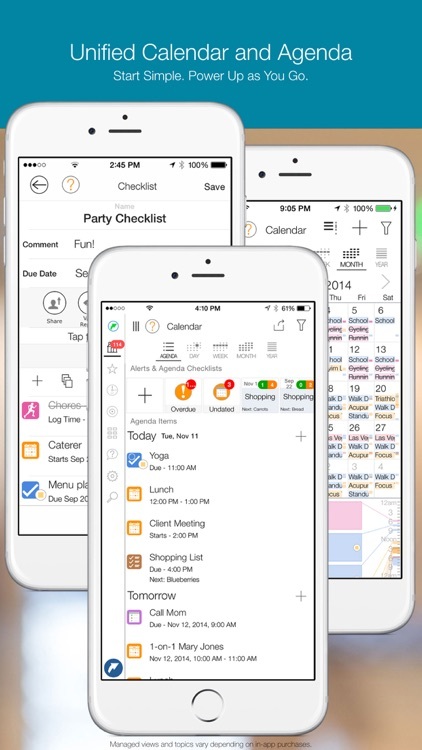 It captures tasks quickly, has alarms, repeat tasks, free syncing and project sharing/delegation. 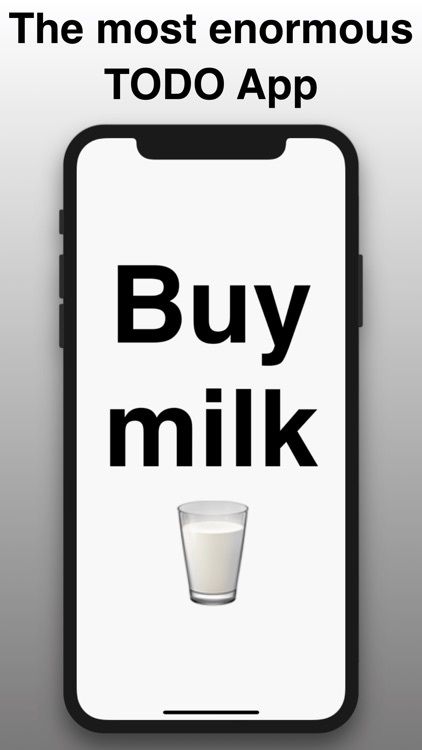 Buy once, run on all your devices. 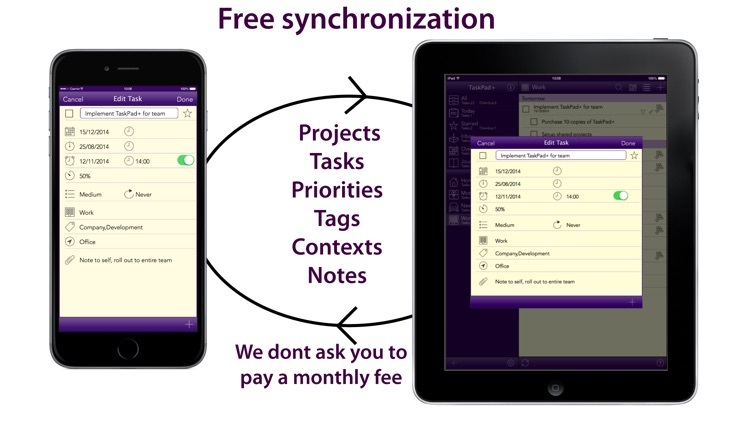 No monthly fee for syncing. 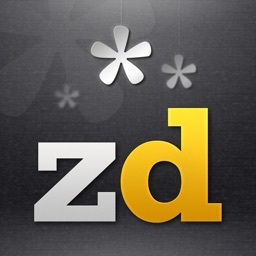 Zendone is a task management app based on GTD® (Getting Things Done), the popular productivity method by David Allen. 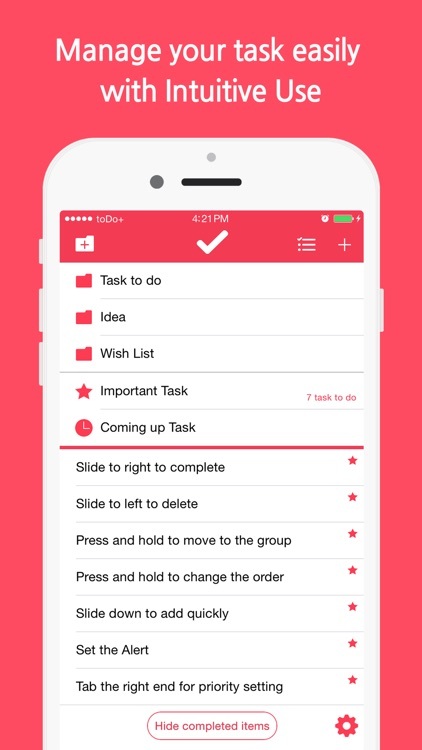 Collecting your ideas, Processing them into tasks and projects, Organizing your lists into an order that makes sense to you, Reviewing, and Doing your Next Actions – Organize Me can help you do each of these with only a few taps. 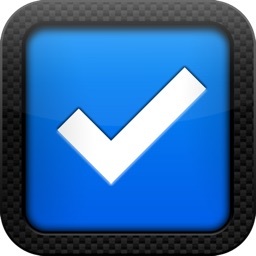 • Synchronize all your tasks and projects via iCloud and be sure you haven't lost anything. 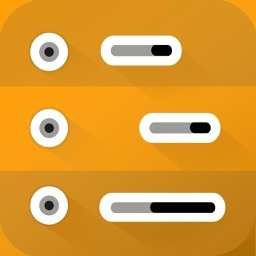 To do is a delightful and easy to use task manager. 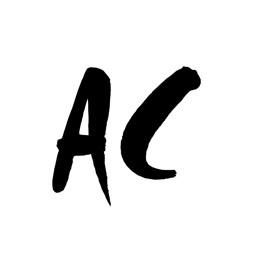 It's the perfect companion for everything you want to achieve in life, offering a great balance between ease of use and powerful features. 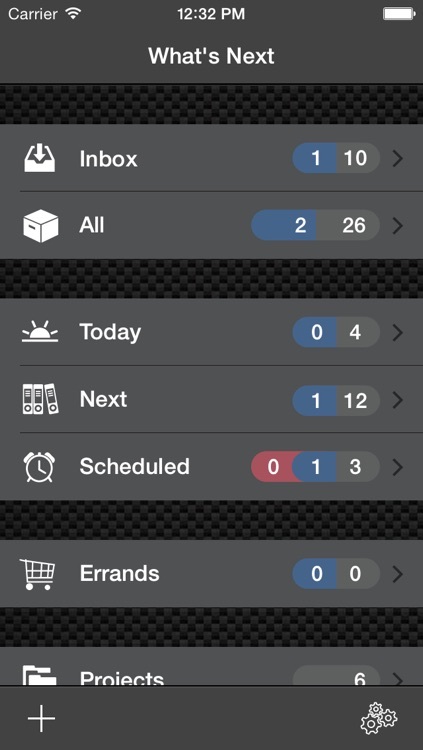 When you start using To do, you'll be surprised how easy it is to enter and manage your tasks. 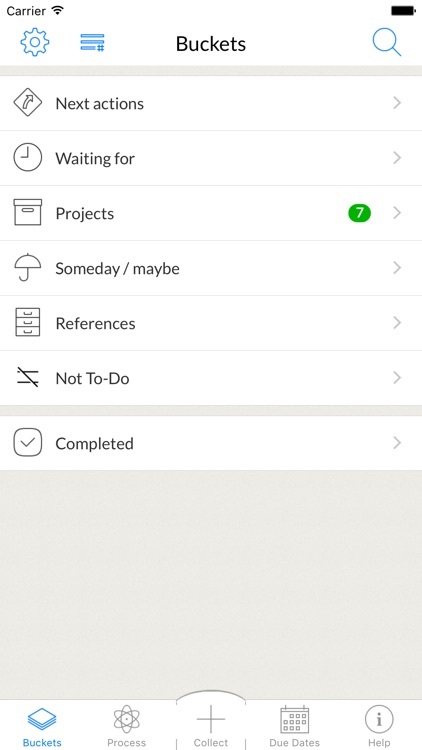 And with To do' beautiful interface, task management becomes a delight. 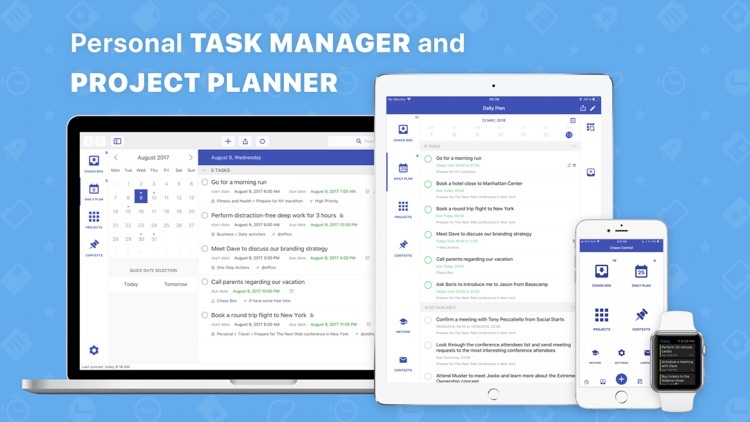 But all of this doesn't come at the expense of power – everything you wish for in a task manager, Things has you covered. 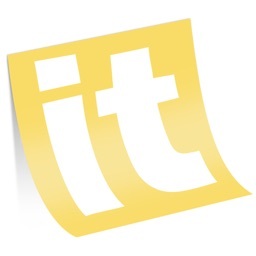 • Out of your head, into To do: Enter new ideas the moment they hit you. 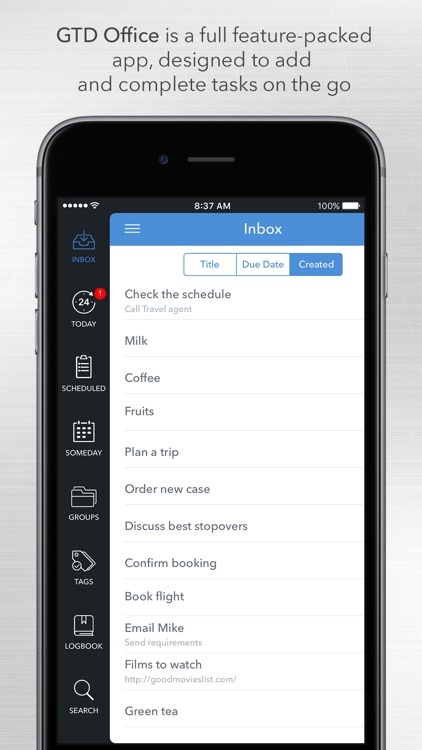 Adding to-dos is always just a tap away. 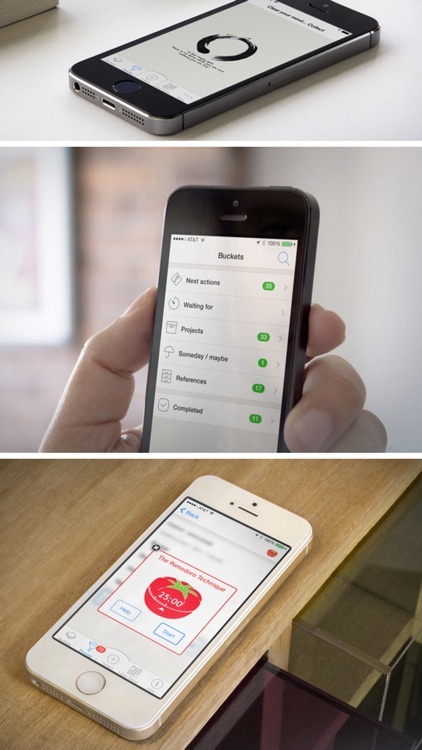 Project 365 is designed to help you visualize, maintain, and simplify your projects. 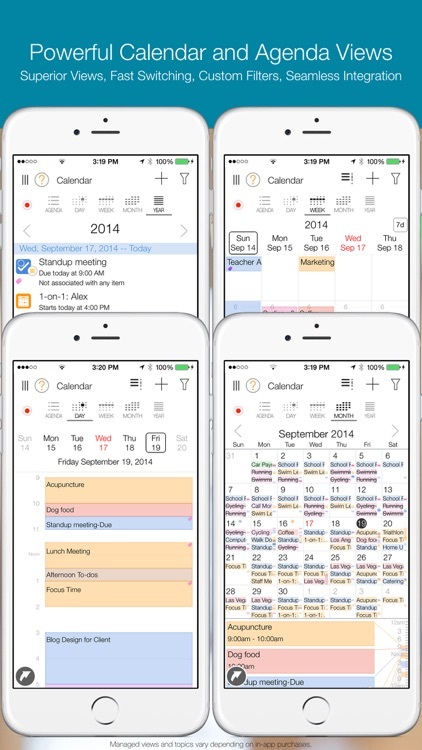 Natural gestures use on task updating, gantt chart operating and navigation. 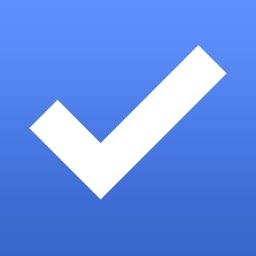 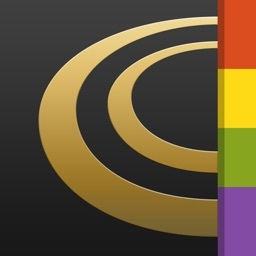 · Via Airdrop, Dropbox, Box and iTunes. 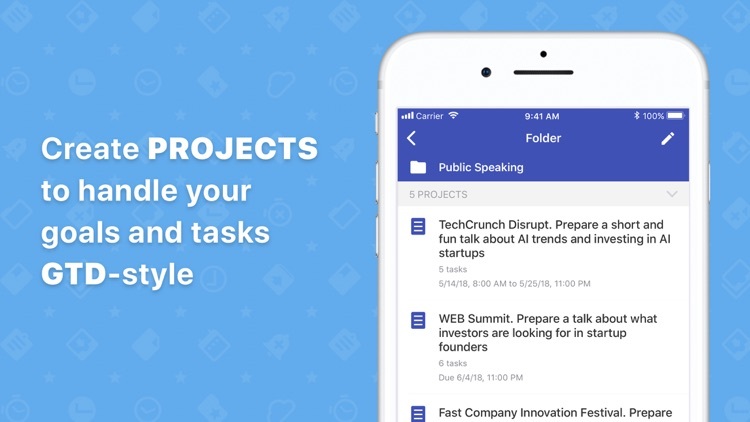 · Share whole project or partial project(include tasks of specific project members) via email. 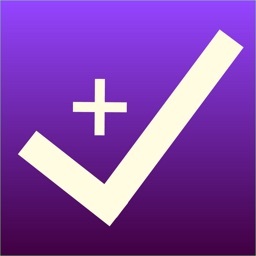 Conqu is an easy to use yet powerful task management tool designed to help you conquer your inbox and get things done. 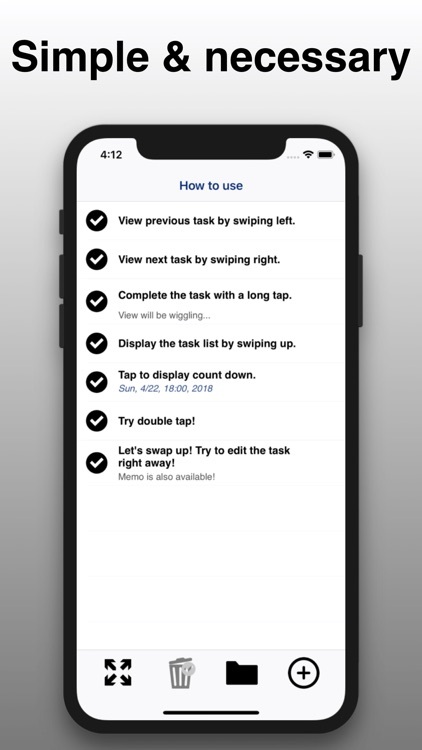 With Conqu, you can organize the tasks by criteria that makes sense to you and then find the right task to do at the right time and place. 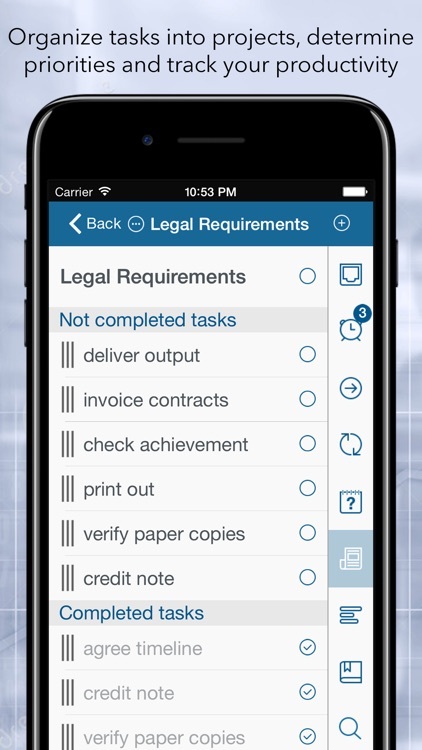 Whether you are a GTD® pro or you just need a simple to-do list, Conqu will provide you with all the tools you need. 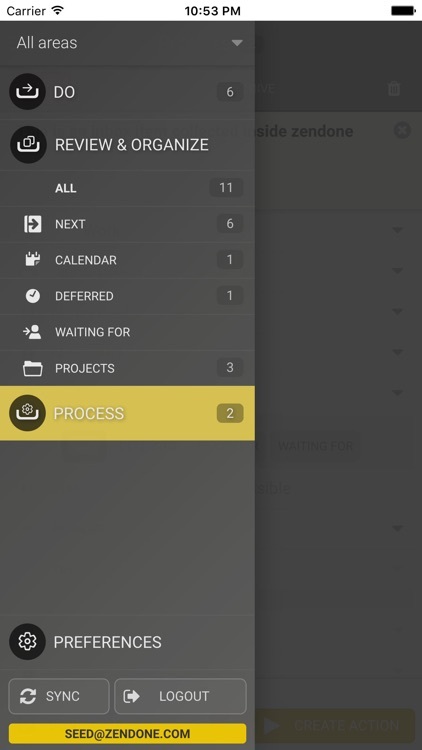 Conqu allows you to assign a project, energy and time required to finish a task, and additional filtering criteria such as tags or contexts to any task. 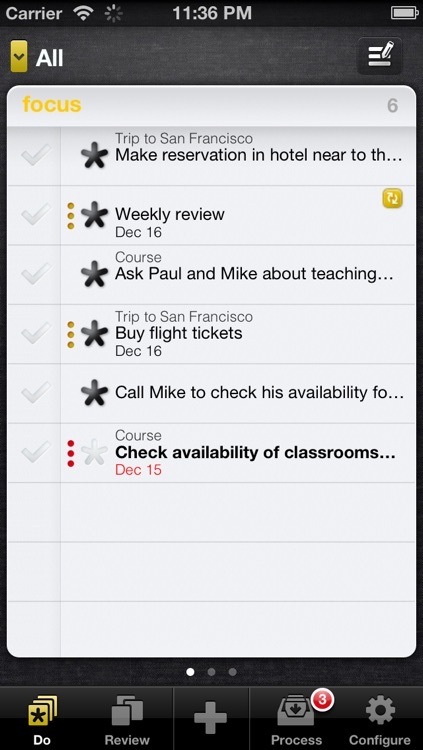 * Unlimited everything: tasks, projects, contexts, contacts or tags. 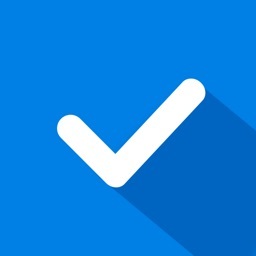 Conqu is a powerful task management tool designed to help you conquer your inbox and get things done. 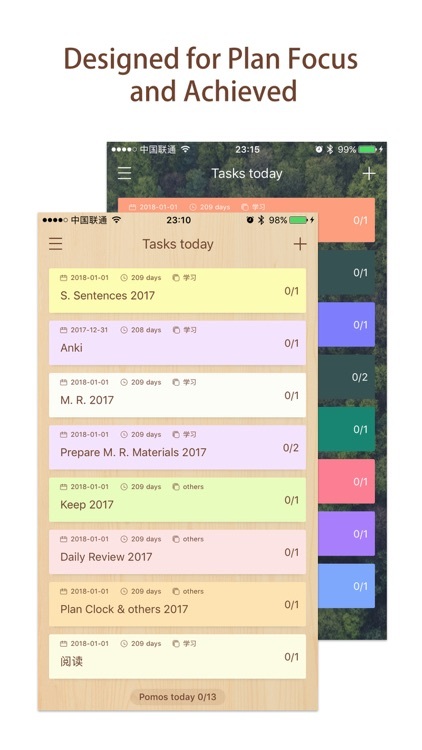 With Conqu, you can organize the tasks by criteria that makes sense to you and then find the right task to do at the right time and place. 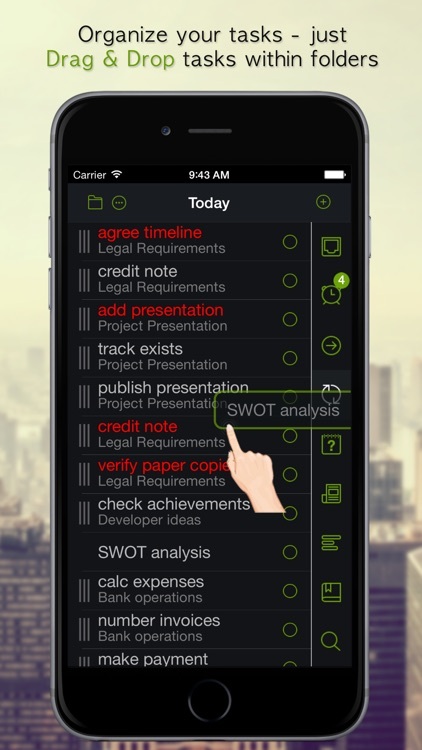 Whether you are a GTD® pro or you just need a simple to-do list, Conqu will provide you with all the tools you need.